Why is the Idea Floating Around? Many people find it necessary due to the government shutdown. Also, at the beginning of tax season, there were many reports of lower refunds as compared to 2018. While this may be true, by the end of February, the average refund of 2019 evened out when compared to 2018. Well, if you extend tax season this year, what’s stopping you from extending it every year. Additionally, payroll expenses would increase for seasonal tax firms. Seasonal tax preparers also may be unable to work after April 15th. 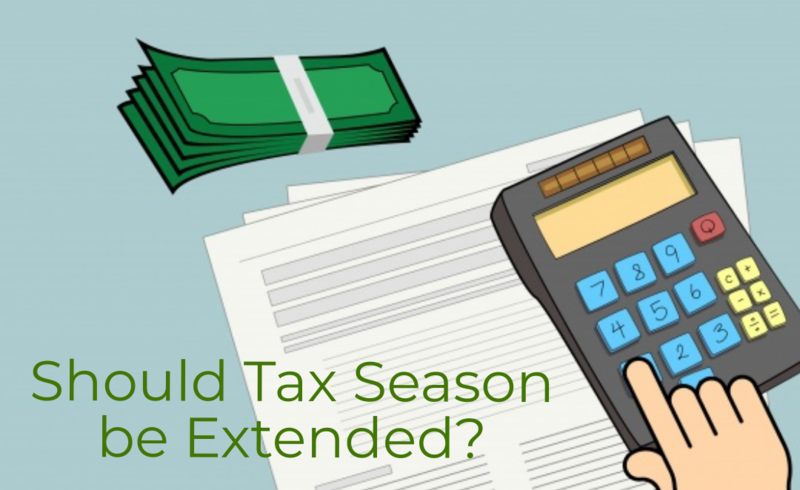 So, do you think tax season should be extended or not? Learn more from Roger Russell.